Some great sightings from Beavermead & Ecology Park, including spawning Muskies! I have a week’s worth of Beavermead and Ecology Park sightings to report. Monday, May 12, I counted 12 painted turtles basking in various areas of the two creeks throughout Beavermead Park. 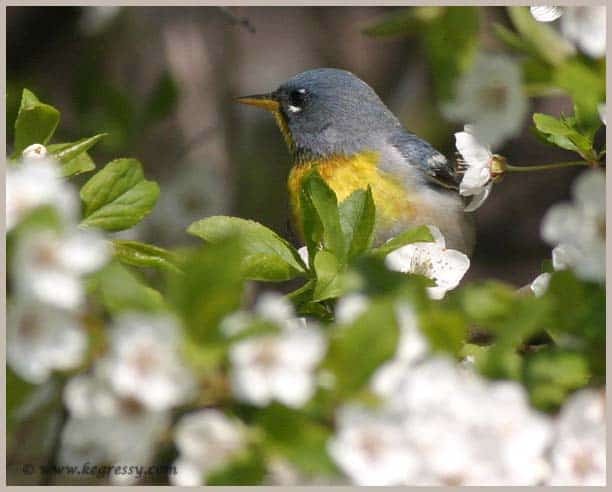 I have also seen flocks of Cedar Waxwings, Northern Flickers calling loudly to one another, a Pileated Woodpecker, White-breasted Nuthatch, two male Rose-Breasted Grosbeaks, American Redstarts, Yellow Warblers, Northern Parula Warblers and Eastern Kingbird. A large Snapping Turtle was swimming in the creek. There were also numerous Spring Azure butterflies. The Muskellunges I saw swimming up the creek to spawn last spring are back, too, and I saw one heading upstream near the entry bridge into Ecology Park. The Bloodroot has just about finished blooming, but the Trout Lilies and Marsh Marigolds are still beautiful.